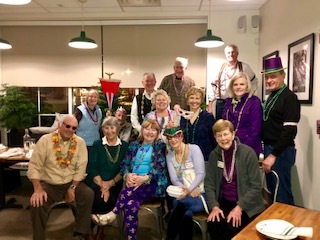 Mardi Gras Dinner at Soul restaurant. 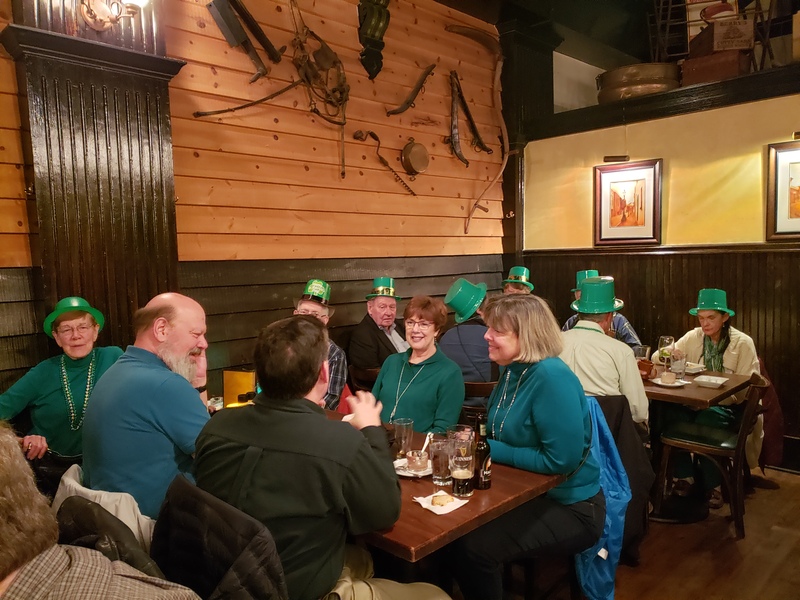 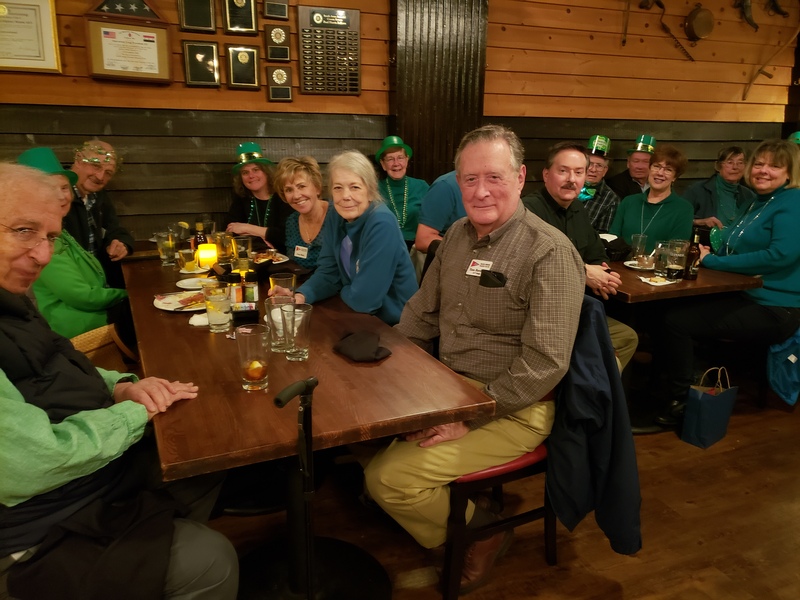 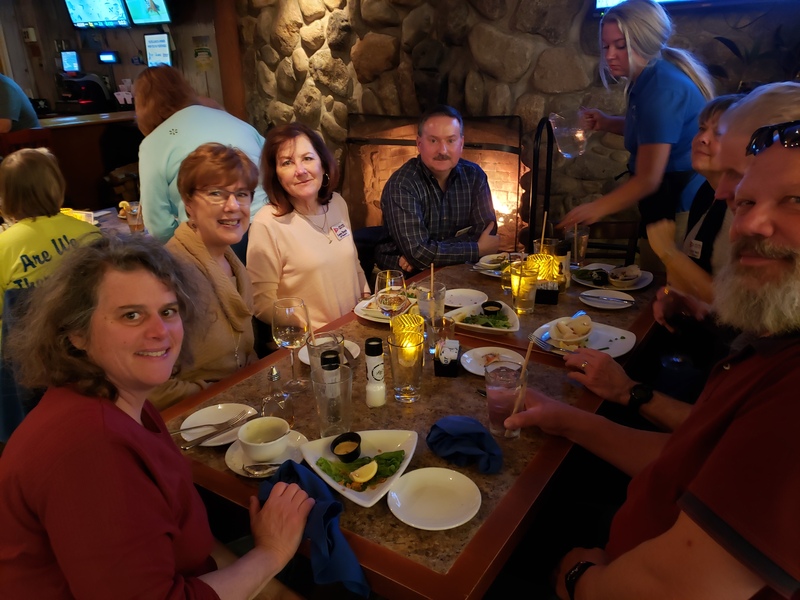 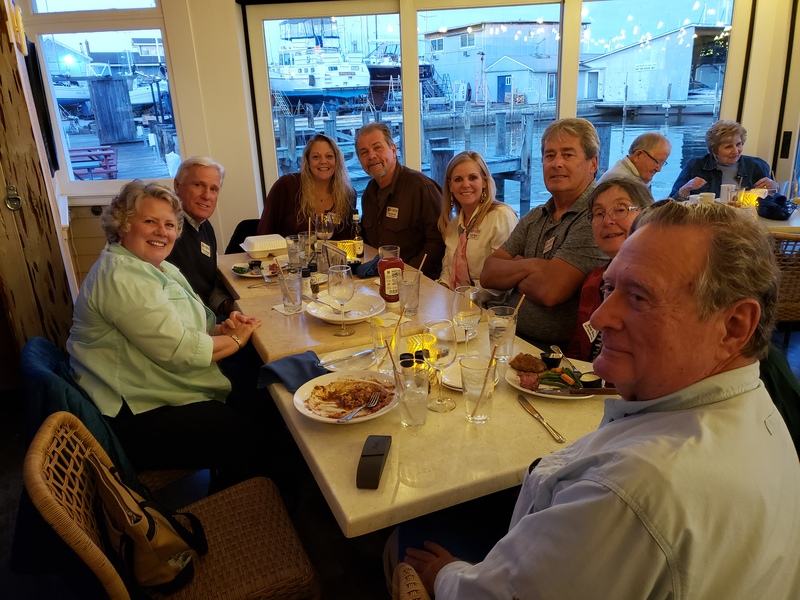 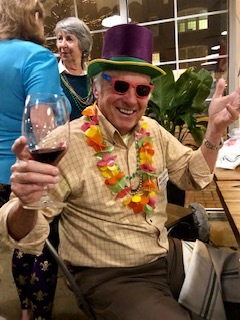 On March 3 2019 Members gathered at the Killarney House Restaurant to celebrate St Patrick's Day a wee bit early. 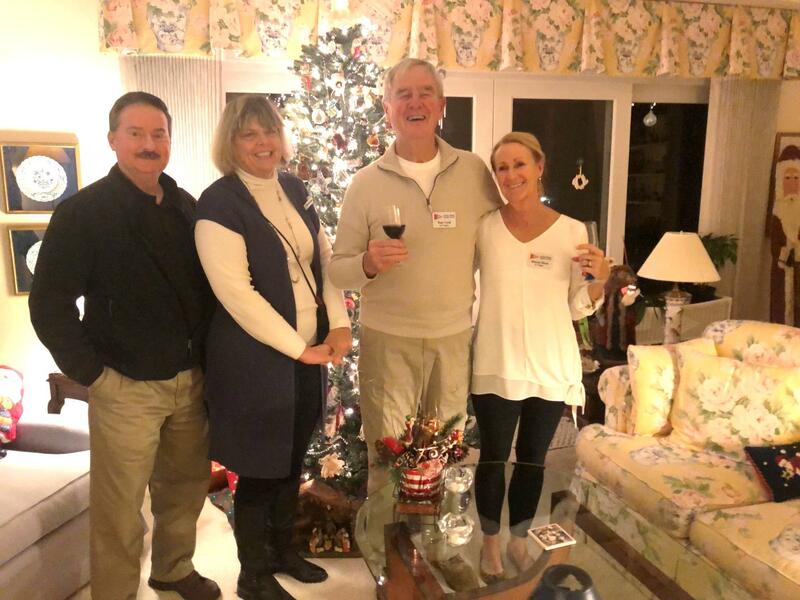 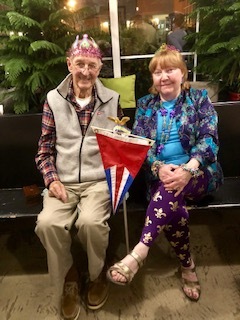 The event was hosted by Wally and Molly Stone. 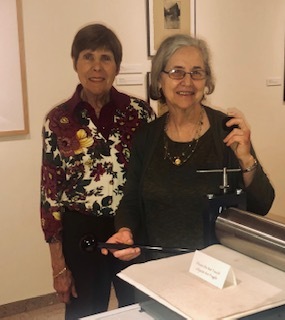 Event host Eileen Smith poses with Art Educator Lucinda Edinberg who conducted the tour of works by the Washington Print Club on display in the Mitchell Gallery at St. John’s College for a group of 10 BCYC members on April 14. 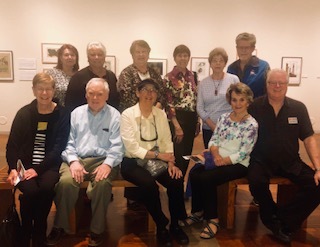 On April 14, ten BCYC members (and one guest) enjoyed a guided tour of an exhibit of Washington Print Club work on display at the Mitchell Gallery at St. John’s College. 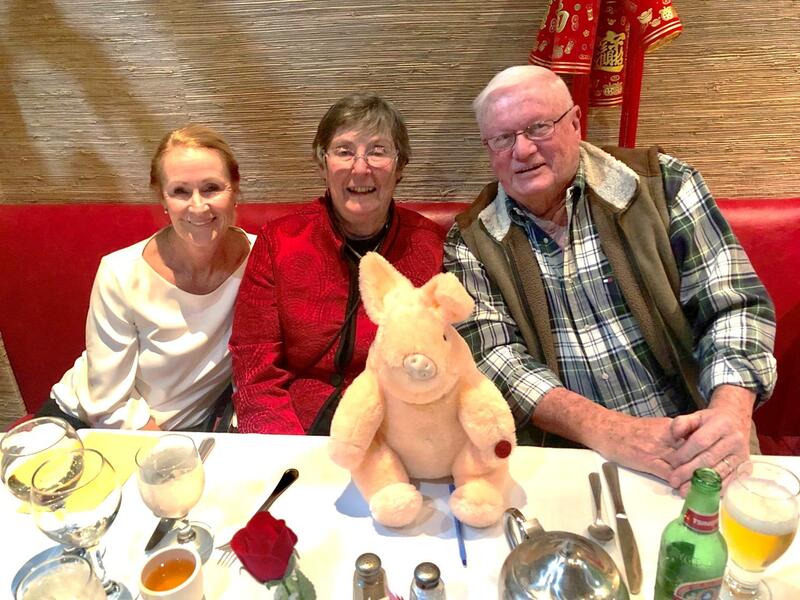 The tour was followed by a sumptuous brunch in the College dining hall. 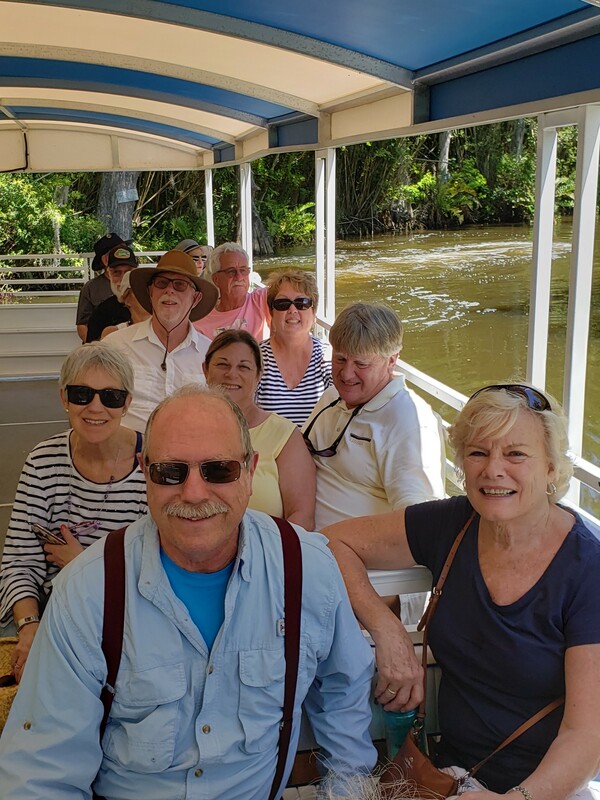 Seven happy Backyakkers boating on the Loxahatchee Queen on Loxahatchee River at Jonathan Dickinson State Park, Hobe Sound, FL!